And it's over! 2010 that is! Suzi Chin for Maggy Boutique offers a wide selection of affordable and stylish dresses for fab chicks of all ages and sizes. They pride themselves in offering a range of silhouettes that can be worn by many different body types and color palettes exclusively 5 seasons a year. Suzi Chin has an amazing collection of dresses that will take you from a day at the office to a night of cocktails and partying. 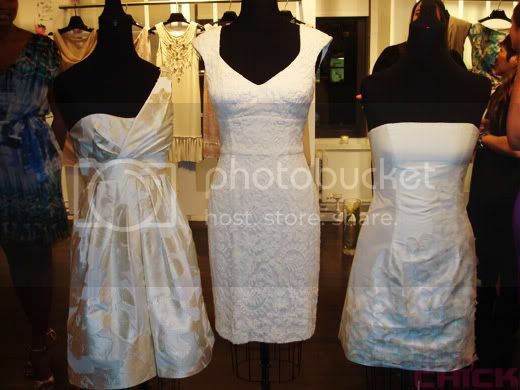 They also offer a great selection of modern bridal dresses to outfit a complete bridal party, bride included. As I got familiar with the line and glanced over the collections, there were definitely a few dresses I saw that I loved and wouldn’t mind adding to my closet. I also noticed a few my mom would look great in and not feel frumpy, or like she was wearing one of my dresses, which speaks to the amazing variety of styles offered. 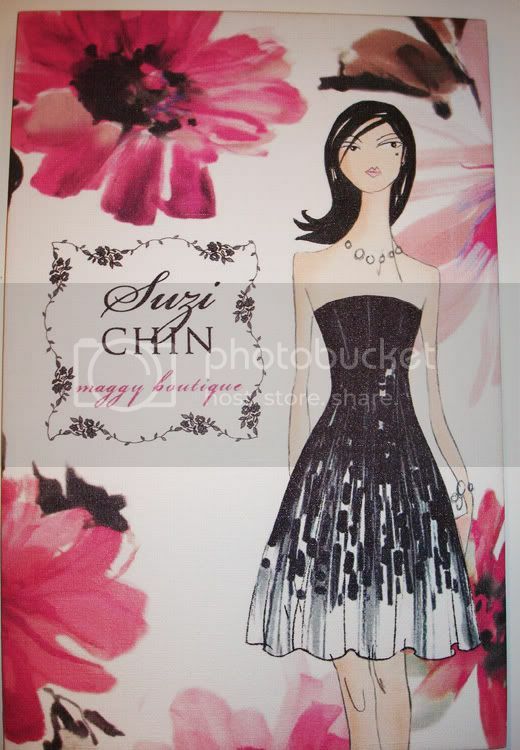 Where can you find Suzi Chin dresses? 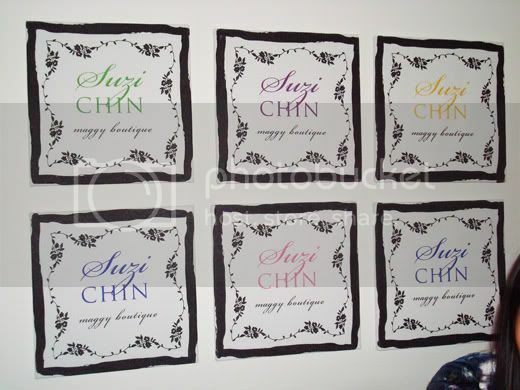 As their in-house online shop is currently in the works, you can find and purchase Suzi Chin at Nordstrom, Macys, and specialty stores and boutiques all over the country. 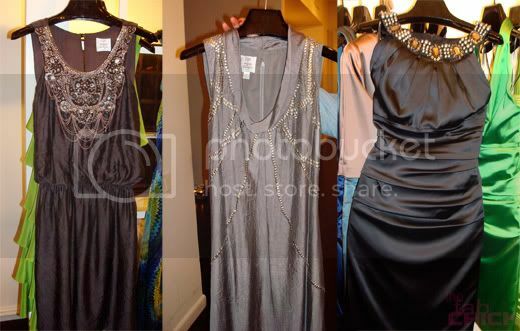 So if you need an affordable dress for a special occasion you may want to consider a Suzi Chin dress. 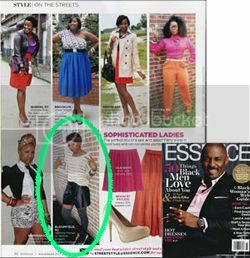 Check out the host and fab chick, EMMY Nominated On-Air Talent Kela Walker of That's So New York in a Suzi Chin dress. She looked great! 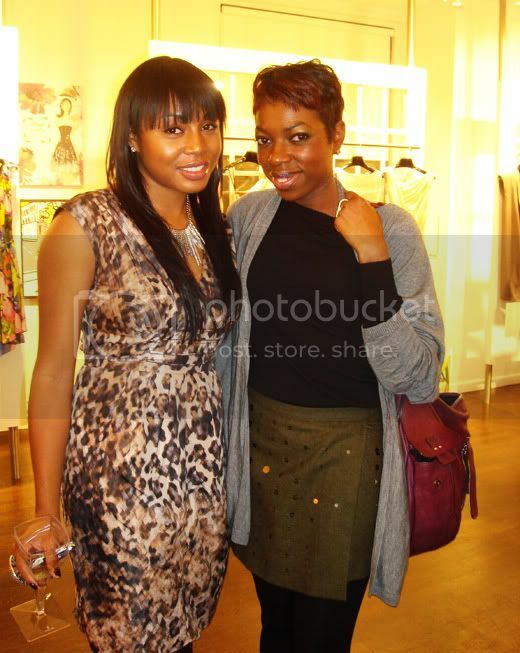 This was by far my favorite dress! There's nothing easier than a shirt dress in the morning when you're running late. And don't you love the ruching detail in the front? I do! Love the variety of dresses offered!